Steering the wheel of sustainability back to the beautiful planet where human and nature coexist in harmony. “2018 Taichung World Flora Exposition” (2018/11/03~2019/04/28) aims at inviting people from all over the world to reflect on the relationship between humans and nature, to listen to the message passed from nature, and to take care of our land and nature. Industrial civilization advances with the times, resulting in many vigorous conflicts that damaged natural resources. Modern lifestyle and urban development have been constantly destroying nature. Green spaces disappear. Rivers and Ocean are polluted. Human activities are murdering the only planet where all the creatures rely on. How can human lifestyle change? How to solve the problems of climate change and environmental pollution and make the earth sustainable? This is the urgent issue that all mankind must face. The project is at the main location in the Forest Park Area as the demonstration of the sustainable homeland. Derived from the most basic needs of human – food and houses, we proposed a possible sustainable lifestyle which re-connects human with nature. The wheel of sustainability, Turning the mindset, Leading the world. The functions of houses vary from the basic ones such as shelter provision, external defense and security protection to the pursuit of wealth or the exploitation of natural resources for human desire. All these functions seem to indicate that the core of home is human beings. However, the belief of anthropocentrism makes us forget the truth that humans are still part of nature. Without Mother Nature, humans would not survive. If we adopt a broader perspective to see the house of all human beings, the house of all creatures, we will come to realize that our planet, though already full of scars, is what we should protect. Mother Nature is the true core of the sustainable homeland. 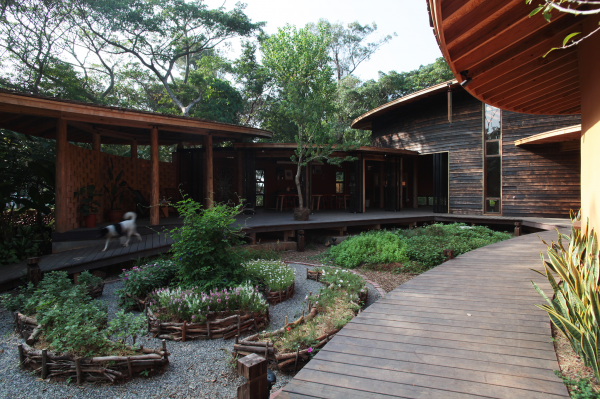 In order to raise public awareness and understanding to nature, we placed nature at the center in the house, while the living space surrounded it to form a subordination relation. The core of sustainable homeland is nature, which are the land that feeds us, the plants, the animals, the creatures, the light, the sounds, the wind, the water, the change of four seasons, the time and the spirit. 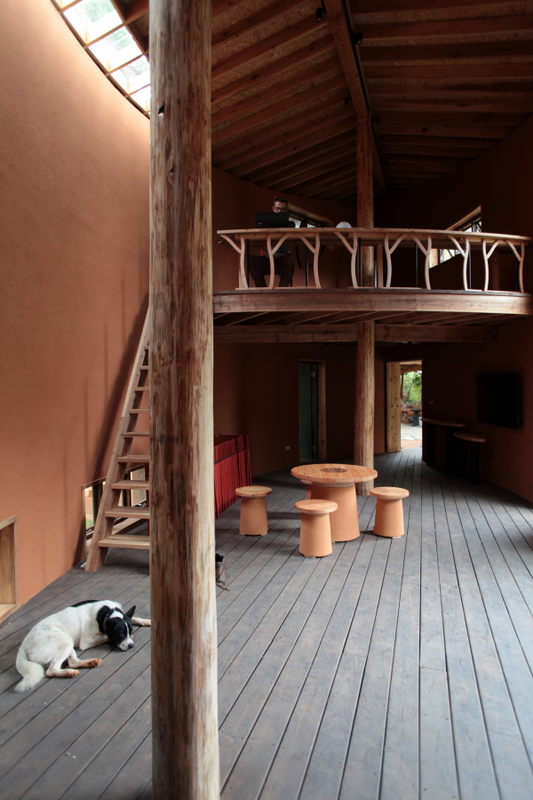 The living space surrounds the internal nature, and it is surrounded by the external nature at the same time. The internal nature is constantly perceived, paid attention to, taken care of, and learned; and human beings are inspired by this. 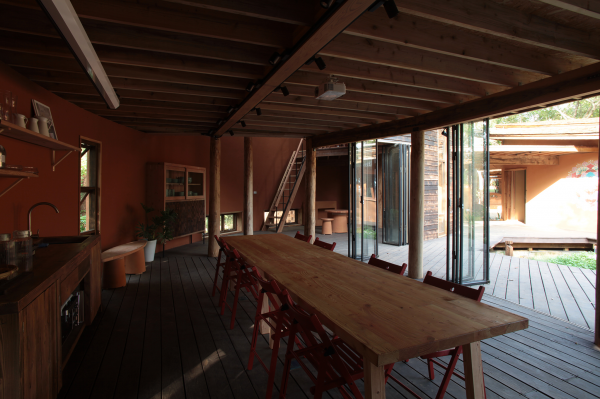 The project is the demonstration of a sustainable house. Including the surrounding hinterland, it serves as a four-person living area. We put the curatorial items into the corresponding spaces. The organic edible garden is placed in the center. Each living space is located at a corresponding place according to their attributes and usage time. 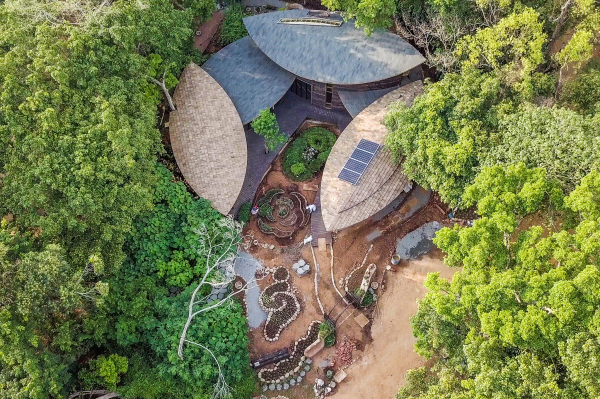 Conforming to the landform and climate, each space is also corresponding with a low or high rooftop, showing a lively and light roof line just as fallen leaves. Cohesion: Due to the centripetal force generated by the circular wall, in the primary living space, human behaviors will naturally face toward center, which helps strengthen the sensitivity of things happened in the circle; for example, the perception of crops and plants growth, the perception of meteorology, the perception of family activities and the perception of a sense of security. Defense: The defense of the threat from the external, the shelter from the wind and rain. A sense of security is enhanced. Construction: The radius of curvature of the wall is uniform. 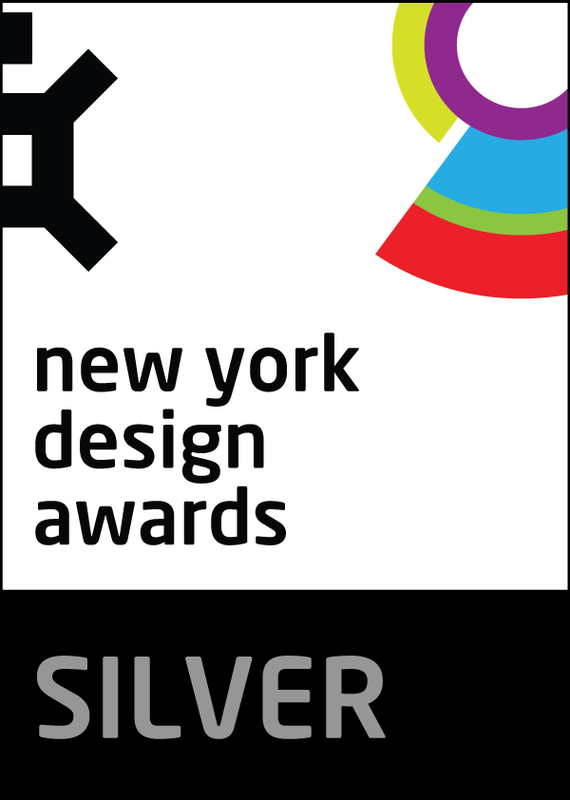 It reduced potential error occurred in the period of layout and construction and thus ensuring that the project can be completed on schedule. 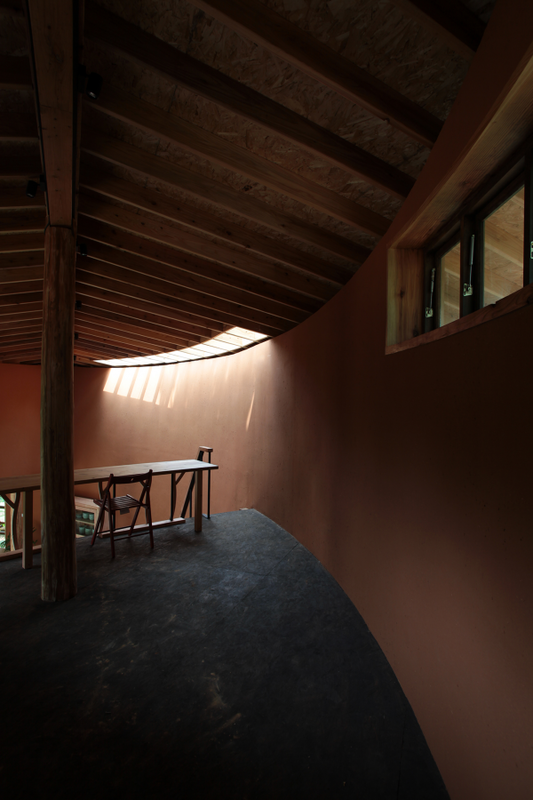 Mobility: The interlaced curve and the space of flows enhance a vivid effect in the house. 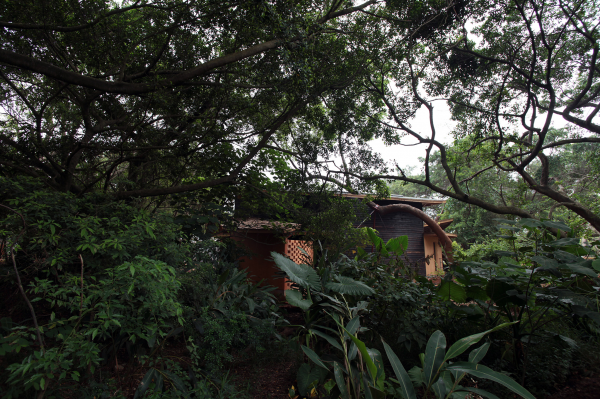 Mystery: The circular house hidden in the forest triggers visitors' curiosity and get them involved. Orientation: A twist on south facing san-ho-yuan. It blocks the north winds and greets the sunshine from the south. L01 Exhibition Space: The high-performance of housing design, the heat-proof and humidity-adaption exterior wall, the heat-insulated rooftop and window. Utilizing ground temperature for air change to ensure good indoor air quality. Cool in summer and warm in winter. L03 Exhibition Space: The high ceiling helps the gravitational ventilation. The north side window introduces cool air in summer. 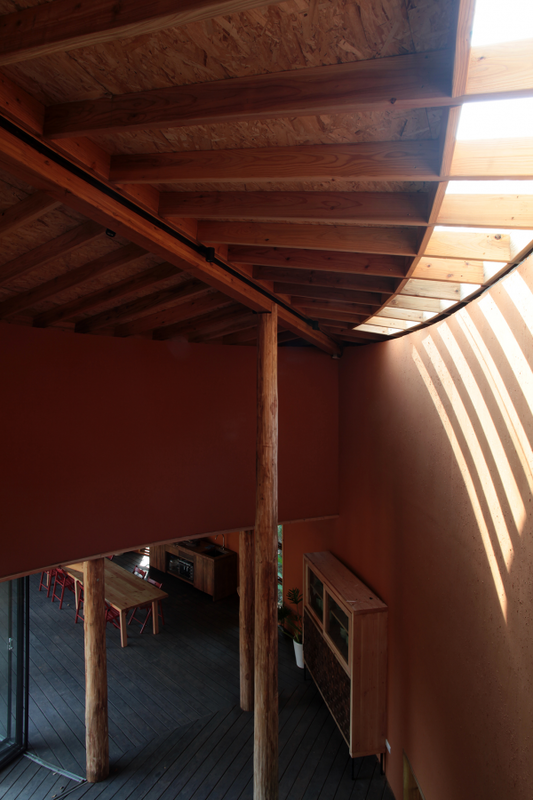 The extending eaves provide shade and a shelter from the rain. The edible climbing plants landscape shades east and west exposures. Indoor plants: Purify the air quality and absorb dust. 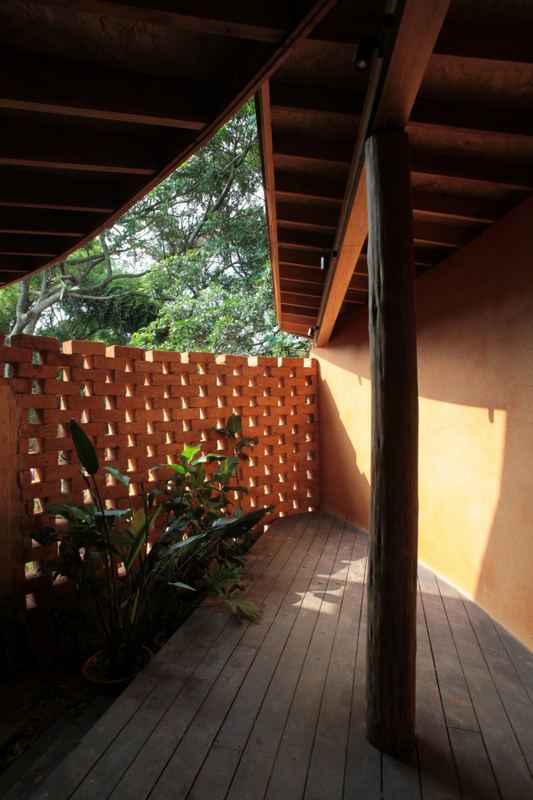 Natural material building materials, extremely low carbon footprint, recyclable, minimal waste. All-wood structure system: The amount of fixed CO2 is about 33 metric tons as the positive effect of reversing global warming effect. 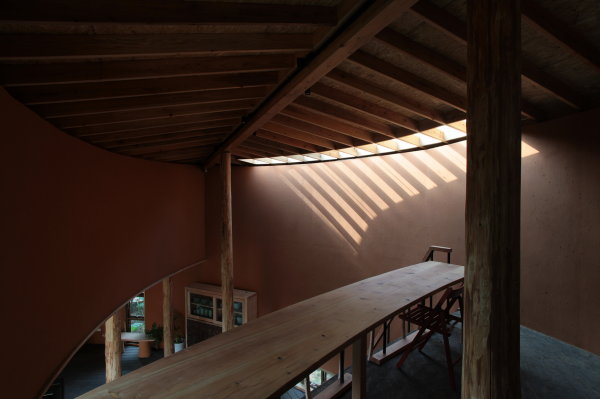 Domestic materials: Actively using domestic cedar and acacia, promoting and revitalizing the wood industry in Taiwan through produced and purchased locally. Precast Wall: The construction can be precise and fast, effectively shortening the construction period. The rice stalk bundle (agricultural waste) is used as filling for its high performance of heat insulation. Earthen Plasters: Adjusting moisture, fire and heat insulation, and gentle texture. 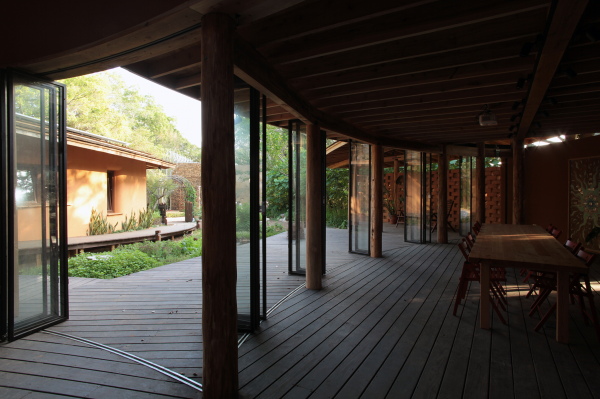 Adobe bricks: The screen for light and shadow interpretation, local materials, zero waste. After removed, it can return to the soil. Charred cedar cladding (Shou Sugi Ban) Shingles: Organic lines, ancient wisdom, weather resistance method, non-toxic and durable.